For this week’s Tried & True Tuesday, I am sharing a new favorite dessert, COCONUT CAKE SQUARES!!! I had my first taste of a heaven pictured above, a few years ago, during the holidays at my friend Sandi’s home. 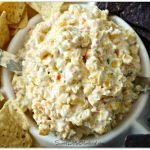 Sandi is my good friend that also shared the Homemade Sourdough Ranch Pretzels, Texas Caviar and Fiesta Corn Salsa recipes. 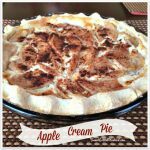 She shared this yummy dessert again at her last barbecue. These tasty little beauties reminded me of a dessert Natalie of NorthShore Days from New Zealand, and Mel of Mellywood’s Mansion from Australia, are always raving about – little sponge cakes dipped in chocolate icing and rolled in coconut called Lamingtons. 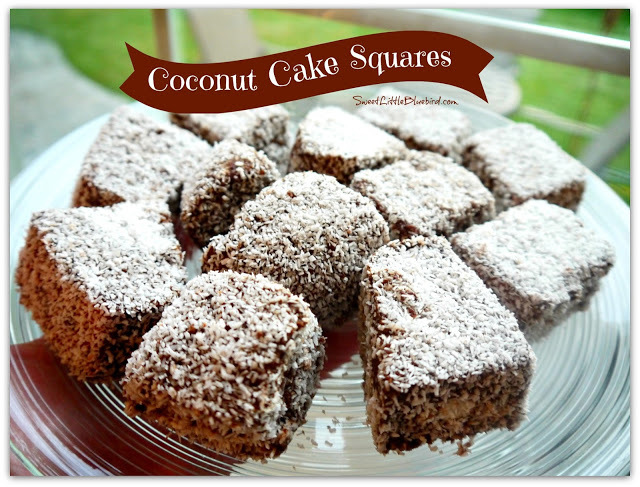 After getting the Coconut Cake Squares recipe, I did a quick Google search….it turns out they are LAMINGTONS! Now I understand the love fest these two have for this wonderful dessert. Delicate, delicious, oh so good. So good in fact, it’s the one and only dessert I’m requesting on my 40th birthday. 40 yummy cakes with 40 candles…all for me. I’m kidding of course, I’ll share…well….maybe. 1 Box of White Cake – Bake according to package in a 9×13 baking dish lined with foil and sprayed with non-stick cooking spray. Bake cake as directed and cool. Place cake in freezer until frozen. In a sauce pan, mix cocoa, sugar and water and bring to a boil over low heat. Boil for 5 minutes, stirring often (mixture will be thin). Cool to room temperature. Next, remove cake from freezer and cut into squares or bars. Dip the squares one by one in the chocolate mixture, completely coating the cakes, then place on cooling rack to drain. 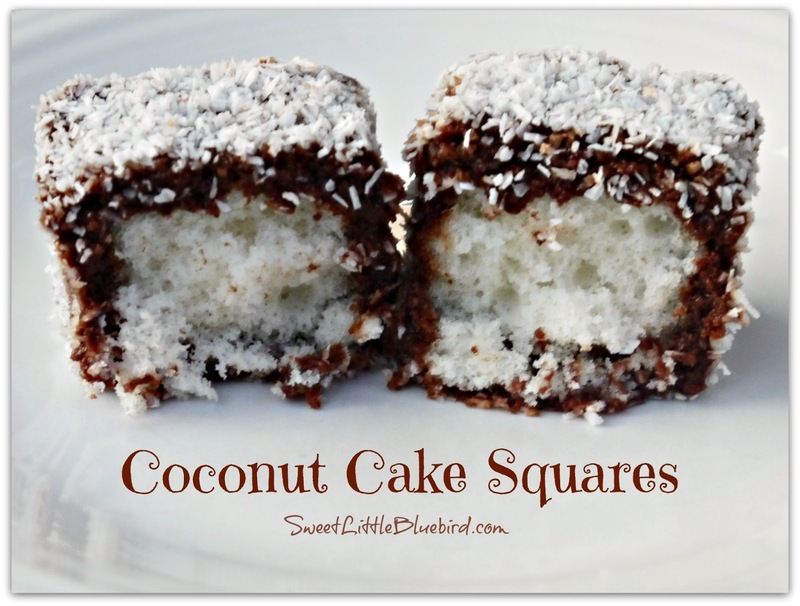 Next, roll the cakes in coconut, being sure to coat the entire surface of the squares well. Place finished cakes in tupperware or on a cookie sheet or baking dish – be sure to line whatever you use with wax paper. You can stack the coconut squares by placing wax paper in between the layers. Place cakes back in freezer. Remove from freezer 30 minutes before serving. ENJOY! When baking the cake, line the entire baking dish with foil, leaving enough foil over the edge so you can grab it after baking and freezing. Be sure to coat the foil well with non-stick cooking spray. You do not need to flour the foil. Cut the cake while it’s still frozen. Remove the frozen cake from the pan by grabbing the foil, lifting and placing it on a flat surface for cutting (cookie sheet or cutting board). When working with the cake squares, you need to move fast! You want to work with the cake while it’s frozen, otherwise the cake will start to fall apart when dipping. Try doing FOUR at a time – dip in chocolate mixture, drain and quickly roll them in coconut. Two forks work great when dipping and rolling them. Also, place some wax paper or paper towel under your cooling rack to catch the chocolate dripping below. To help keep the cake frozen, cut the cake in half, leaving the other half in the freezer. Finish the first half (dipping and coating), then pull out the other half of the cake when ready. You can bake the cake a few days ahead of making the bars. You can also make the chocolate mixture a day head and store it in the fridge. Be sure to stir well before dipping. These cakes are pretty easy to make and so darn good. If you make them, please stop by and let me know what you think. My sister Mel frm Mellywoods mansion recommended your blog to me. Hi Tammy! Yum! I have been thinking about making some Lamingtons with a filling – raspberry is my favorite! I'll be googling jello – thanks for the tip! I look forward to following you if you start a food blog – I think you'll enjoy it. Best about having a food blog, you can use it as your online recipe box! I always direct friends and family here, when they are looking for one of my recipes. 🙂 Thanks so much for stopping by! Best wishes for a wonderful summer and Christmas! Cheers to you! Харесвам блога ти и те следвам! New follower from your feature at Sunflower Supper Club. I can definitely see why… Looks absolutely scrumptious. Pinned too and following you on pinterest. Would love for you to come over. I've not ever made anything like this, but they sure look mighty tasty. Thanks so much for sharing at Weekend Potluck. 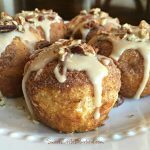 These look amazing and easy! Great directions for a baker like myself who always seems to skip a step! I plan to try this for sure! Looks amazing and impressive! Oh sweet Mary! I would be making these right now if I had a white cake mix. On the shopping list now! Yummmm….mmmmmmlamingtons!! OH MY BLOG!!! I can't wait to make these!! They look amazing!! Oh. Yum. If only my husband liked coconut. Wait. More for ME! Yay! These look awesome! Ohhhhhhhh!!!! Lamingtons!!!!! 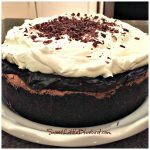 I love that you have this recipe because I think it might be what I'm having for my birthday, too! Virgos rock!